Hello to you all from Red Barn! Sorry if I offend anyone, but this is just, real SOUTH African slang and something that made me think about WHY we are so complacent about the current situation in our country? I decided, it is our mentality, bred into us over generations. 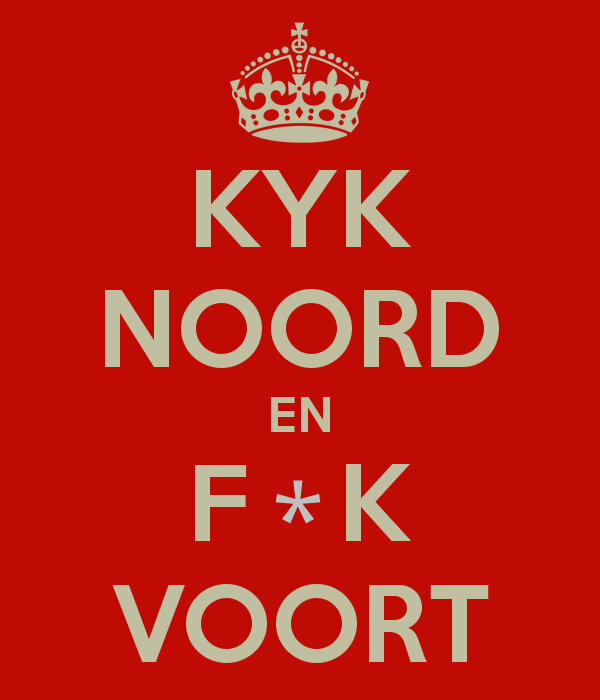 I am proud to say that I am a “f*k voort” person. But is that right? It’s pretty similar to “‘n boer maak ‘n plan”, Ne? But having become more “Global” due to all my kids living overseas, I wonder if our “laager mentality” is outdated? We can no longer hunker down and get on with it as we did in the past, me feels. Perhaps we must rise up and toyi-toyi or something, and stop being so accepting of situations that affect our lives. We are struggling to run our small business, spending more and more on solutions to the power crisis. Then maybe it will “come right” and we spent all our savings in vain? Smile, carry on and don’t forget your favourite farmers at Red Barn Farm! Vote for the F*Voort FREE-RANGE Chicken Party, kay? We promise you, we will fuel the power stations with chicken poop and you will never be without electricity again. PROMISE!